As a local Tibet travel agency, Tibet Travel Expert welcomes worldwide travelers. 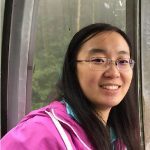 And our agency has operated for 15 years in Lhasa, so we are professional and reliable. As we know, there are many Japanese travellers who want to have a Tibet tour, so why not start a Japan Tibet Travel in 2017? This is a classic Lhasa City Tour for foreign visitors. And it includes all must-see attractions in Lhasa: Potala Palace, Jokhang Temple and Barkhor Street. 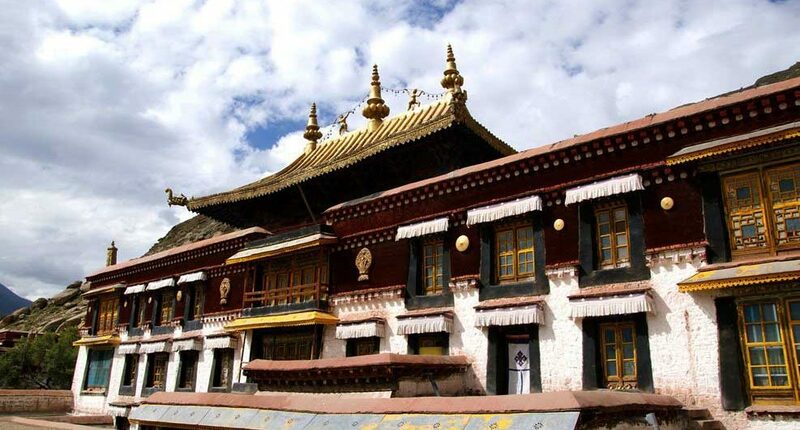 So you have the chance to experience traditional Tibetan architecture and Buddhism in the culture theme tour. Our Tibetan tour guide is very knowledgeable, and he can tell you things about Tibetan culture, history, folk customs and etc. Also, you can buy some local Tibetan handicrafts in Barkhor Street. And it is an interesting shopping experience in Tibet. 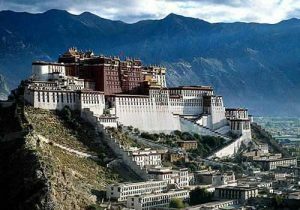 Read more on 1 Day Lhasa Group Tour. You can choose this religious travel route in Lhasa. 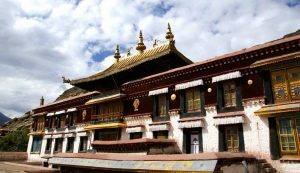 Since Drepung and Sera Monastery are close to Lhasa city, it will be convenient to visit these two famous Gelugpa monasteries. Drepung monastery is the largest monastery in Tibet. And at its peak time, there were 10,000 monks studying there. So the monastery is famous for its academic achievement. For Sera Monastery, the monks’ debate is highlighted. From 3pm to 5pm Monday to Saturday, there are monks discussing Buddhism scriptures in the monastery. Read more on 1 Day Drepung, Sera Monastery Group Tour. Namtso Lake is the holy lake in Tibet. And it means heavenly lake in Tibetan language. The lake’s view is very stunning. Surrounded by Nyencheb Tanglha, Namtso Lake is like a blue crystal engraved in the high mountains. Facing the amazing landscape, you will forget all secular things and immerse yourself in the heavenly views. Moreover, there are yaks and other wild animals on the lakeside, so you have then chance to take photos of them. Read more on 1 Day Budget Namtso Lake Tour.